Who benefits from archeology? More people than you might think. The Archeology program of the National Park Service is a resource for finding out about the ways archeology can work for you. Archeological interpretation rises from questions about the world around us. Think about what kinds of information archeologists uncover. How might an ecologist, a historian, or a detective benefit from the special ways that archeologists look at the world? 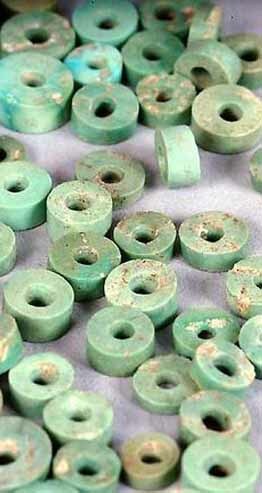 This site introduces you to some of the public benefits of archeology to encourage you to investigate more on your own. Let your imagination be your guide through these scenarios and into the case studies.